I’m excited to introduce you to my hope building friend, Michelle. Dr. Michelle Bengtson, a board certified clinical neuropsychologist, is also a wife, mother and friend. 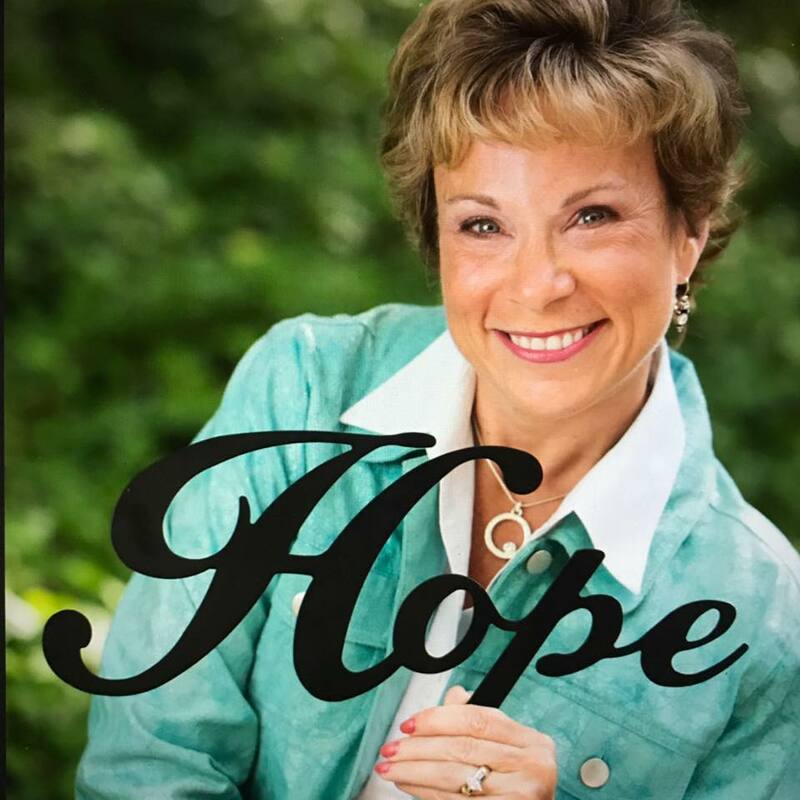 She knows pain and despair firsthand and combines her professional expertise and personal experience with her faith to address issues surrounding medical and mental disorders, both for those who suffer and for those who care for them. 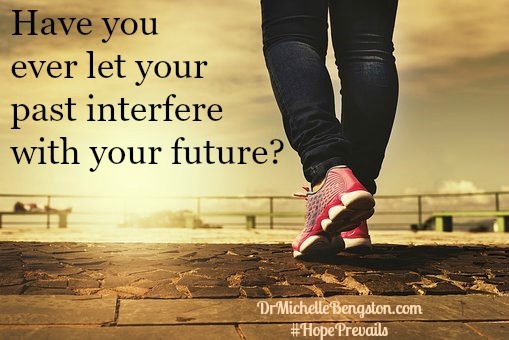 In today’s post, Michelle talks about looking back versus forward looking. Have you ever done something that made you feel bad about yourself and kept you trapped in the mistakes of your past? Have you ever been criticized by someone, and felt guilty, ashamed, or inferior? Words of another can sting. So can the words of our enemy who seeks only to steal, kill, and destroy us (John 10:10). 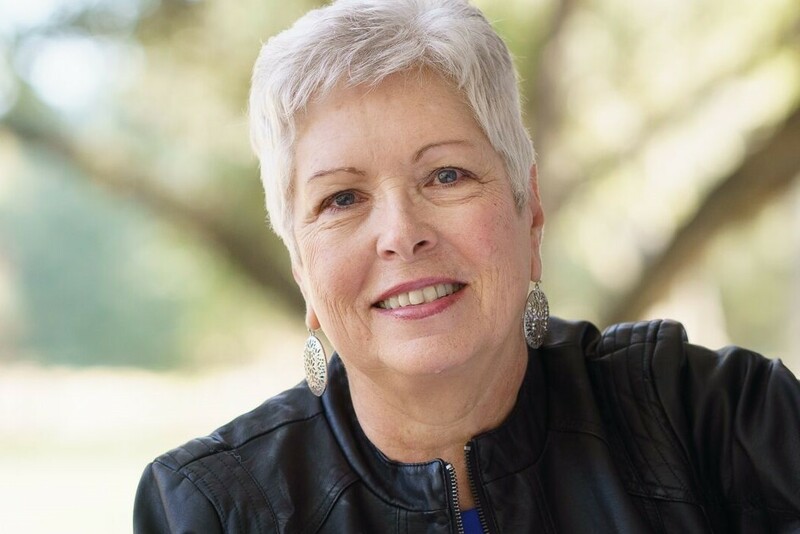 Direct to your email inbox, receive Mona’s latest blog posts and her monthly newsletter containing an inspirational article, helpful links, and giveaways. I’d delight in opening God’s Word with your audience. Encouraging and equipping sisters makes my heart sing.